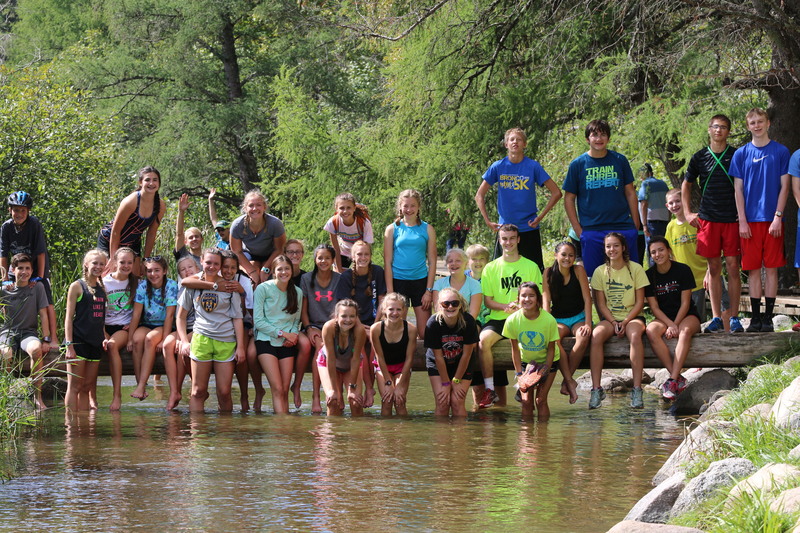 Welcome to the hub for all things Red River Cross Country. 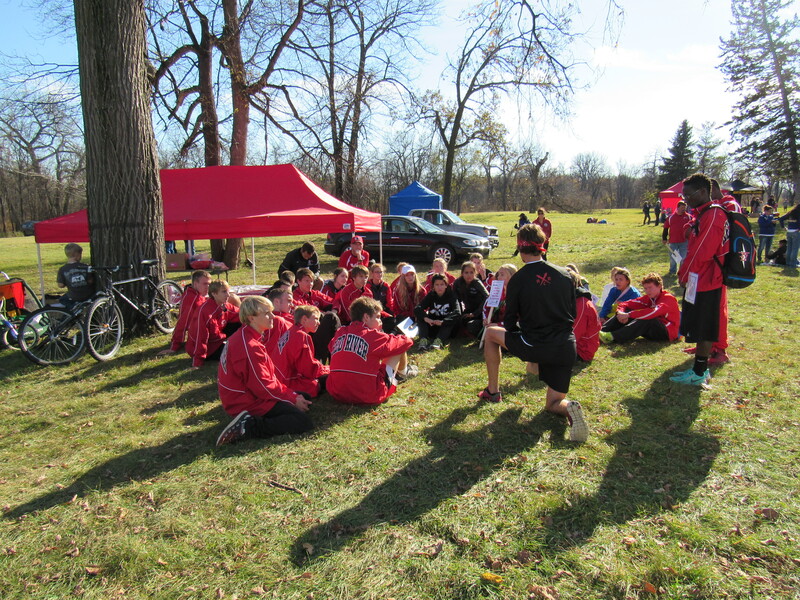 See the tabs above for schedule, results, and other team info. Meet info can be found on the right of this page under Upcoming Events. If you are new to the team, please fill out the paperwork below before coming to practice. The team meets Monday-Saturday, all summer. This is crucial preparation for the upcoming season. 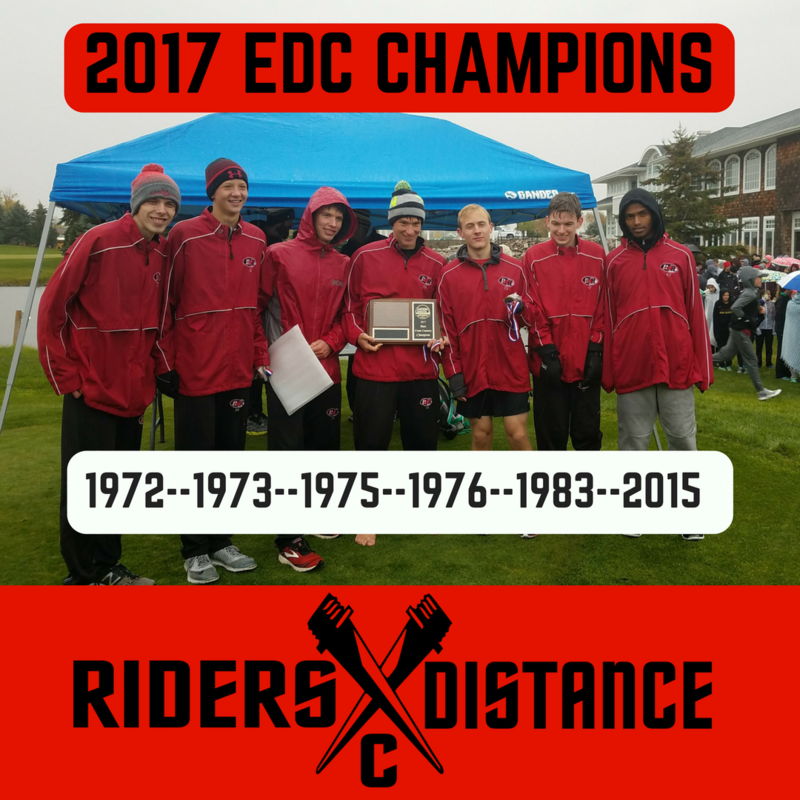 All athletes are strongly encouraged to attend, regardless of current fitness level. 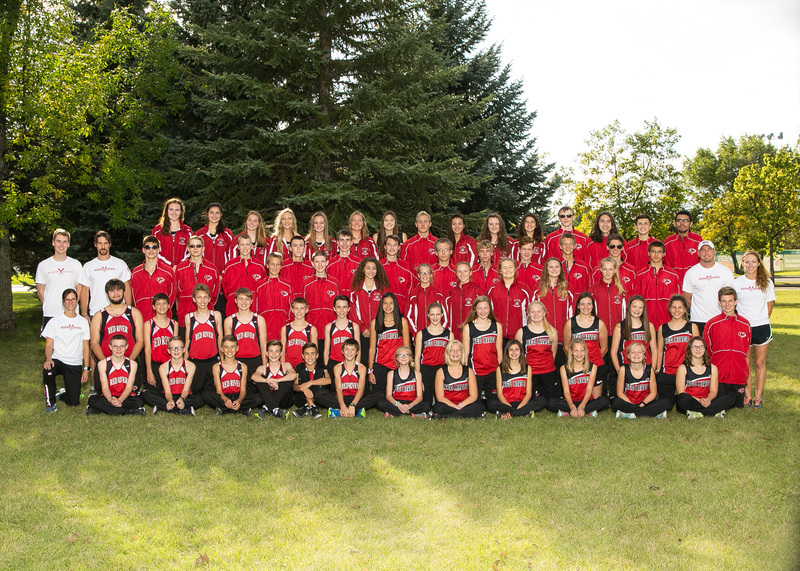 Workouts and mileage will be adjusted to the athlete’s current level. Get a jump start on the season! Details at the link below. 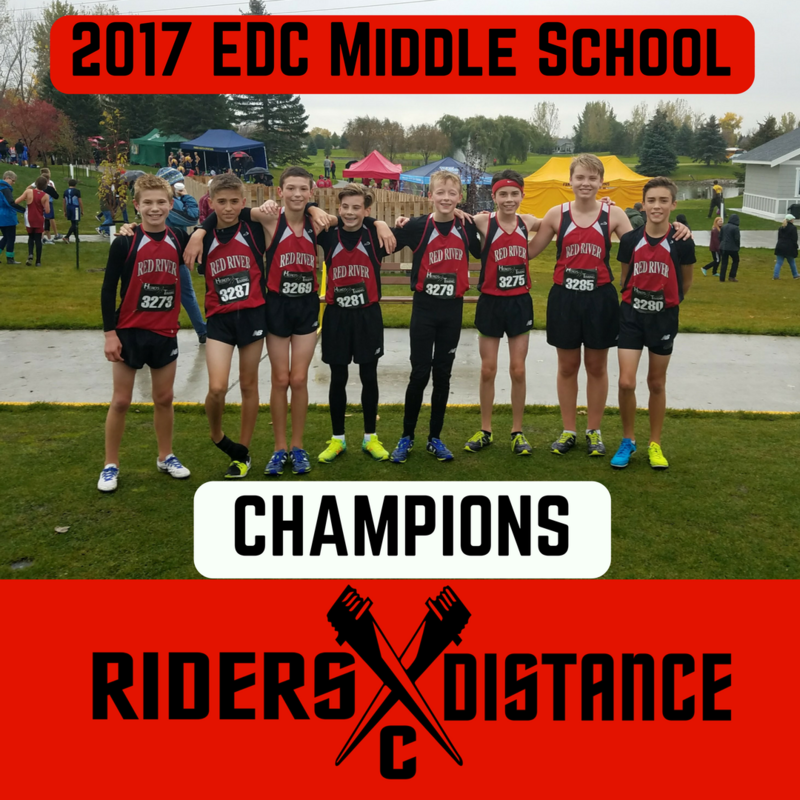 2017 EDC Boys Middle School Champions! 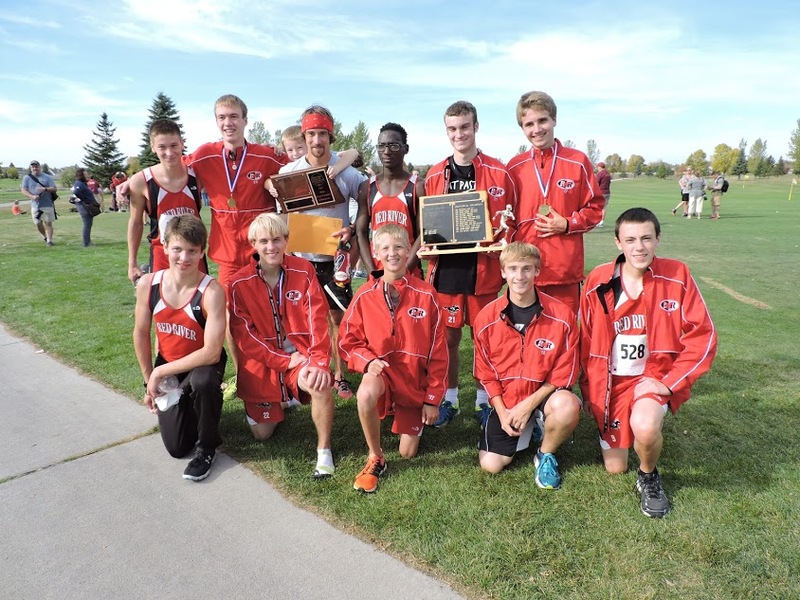 2015 EDC Boys XC Champions!